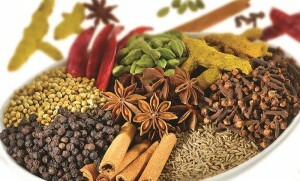 We all live in the humble abode of a diverse country that is prominent for its rich heritage in spice and masalas. Especially when food and everything that revolves around it provides contentment for the tongue, has and will always capture the top spot in priorities. Indian Recipes and delicacies stand out amongst the rest solely because of the indigenous deep rooted essence they grant. 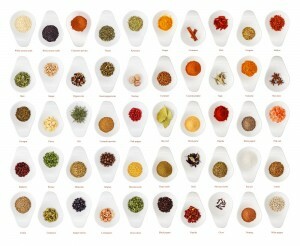 Spices like cinnamon, cardamoms, whole garam masala, mint, cilantro and such belonging to the same arena. Evidently each of you to have gone through this magical journey will definitely claim its worth. Not intending to drool your mouth over and over, let us quickly end up with the Best Exporter of Spices and Masalas in the Country. Kitchen Treasures comes up with innumerable variants in this ground. You name it and you have it with Kitchen Treasures. However, popping out the most interesting and assured factor here about Kitchen Treasures is nothing but their stress on purity. Experience wholesome purity and treasure this brand with all trust and conviction. 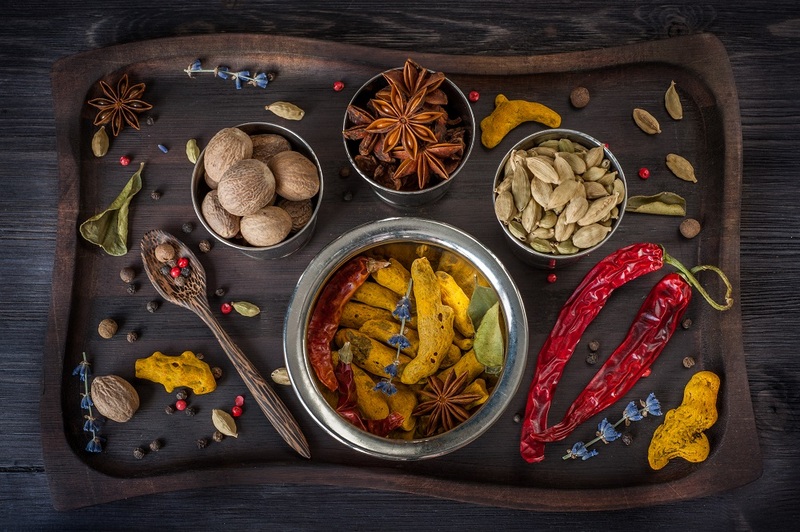 Bringing the spotlight on to Spices and Masalas, Kitchen Treasures covers the upper and lower part of the country imbibing a sense of integrity. Check out the choicest picks from the collection of mouth-watering recipes, along with Kitchen Treasures products that will perfectly complement the dish and enhance its flavour. 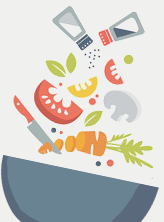 Let’s see how profoundly Kitchen Treasure can spice up your life. Adding on 11 bits to the list includes, Chilli Powder, Coriander Powder, Turmeric Powder, Kashmiri Chilli Powder, Black Pepper Powder, Crushed Chilli, Mustard Seeds, Whole Chilli, Fennel, Fenugreek and Cumin. Now this will surely guarantee to spice up your day with exclusive recipes and innovations in the world of taste. Naturally oozed out of nature they ensure that they don’t exhibit their products anything less than “The Best”. An overwhelming and encouraging response makes up for the immense effort of provision of the finest by Kitchen Treasures. Taking the next step, Masalas are equally a vital and fundamental part of Kitchen Treasures. Known for its exceptional Prominence in this field, Kitchen Treasures incorporates mixtures from the 3 southern states and interestingly from the west as well. Kerala, Tamil Nadu, Karnataka and West Bengal to be precise. Inclusive of 18 varieties, these assortments does not compromise on the quality as purity, wholesomeness, reliability are few aspects and values they carry forward since the birth of Kitchen Treasures. Naming them individually, we have Beef Ularthu Masala, Chicken Fry Masala, Duck Pepper Roast Masala, Bengali Sabji Masala, Bengali Chicken Masala, Bengali Garam Masala, Biriyani Masala, Egg Masala, Mutton Mappas Masala, Meat Masala, Chicken Masala, Chilli Chicken Masala, Fish Masala, Rasam Powder, Pickle Powder, Vegetable Masala, Sambhar Masala and Garam Masala. Phew, now that’s a quite extended list of options to choose for both vegan and non vegans, right? 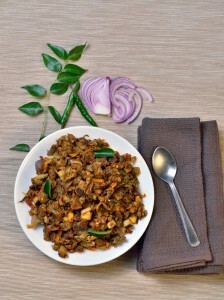 Apart from Spices and Masalas, Kitchen Treasures have also strongly laid their hands on other fragments like Pickles, Pastes and Ready to cook Recipes. A brand that favours to all your culinary needs with incredibly delicious platforms. There isn’t any motive to think twice even with Kitchen Treasures. Anyhow, since actions speak louder than words, it is exceptionally magnificent to get enormous significance for the honest and authentic roots Kitchen Treasures has been delivering for quite a long time. So, what are you waiting for? Go grab your latest lip-smacking ingredients and recipes from the nearest Kitchen treasures outlet. Claim your sense of contentment soon before it fades away. After all you sure are worthy of “The paramount” especially when you have it in your own grounds. Treasure your luck out.